festivals throughout the last twenty years. to larger jazz line ups. have been broadcast on radio worldwide. 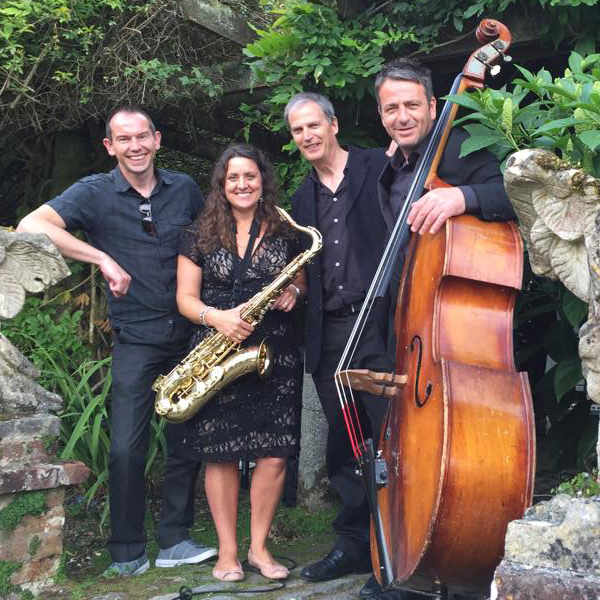 The Simon Latarche quartet performs at jazz clubs throughout the South West and Simon is also known for his versatility in providing personal music packages for the perfect wedding, private or corporate event. 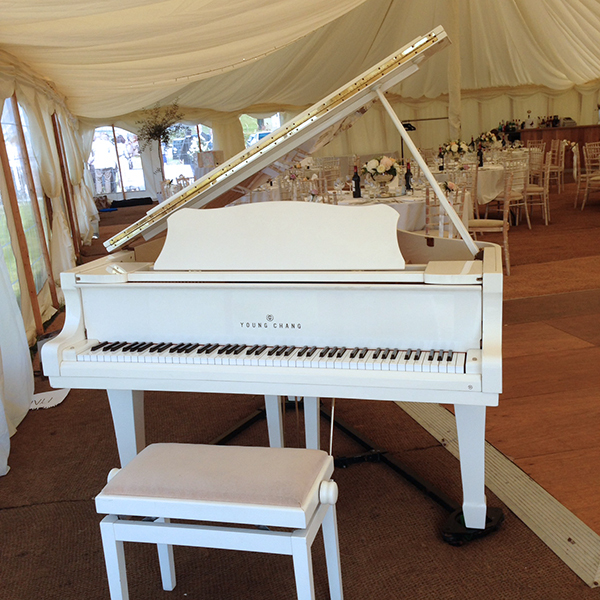 Couples have been entrusting Simon with the responsibility of providing the perfect musical accompaniment for their special day over the last two decades. 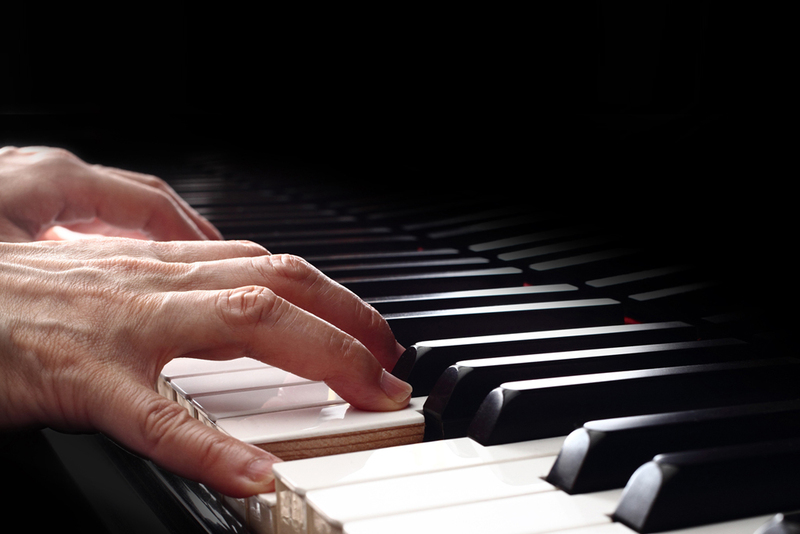 Whether as a solo artist or in partnership with other musicians from duos to quartets, the following testimonials speak for themselves. 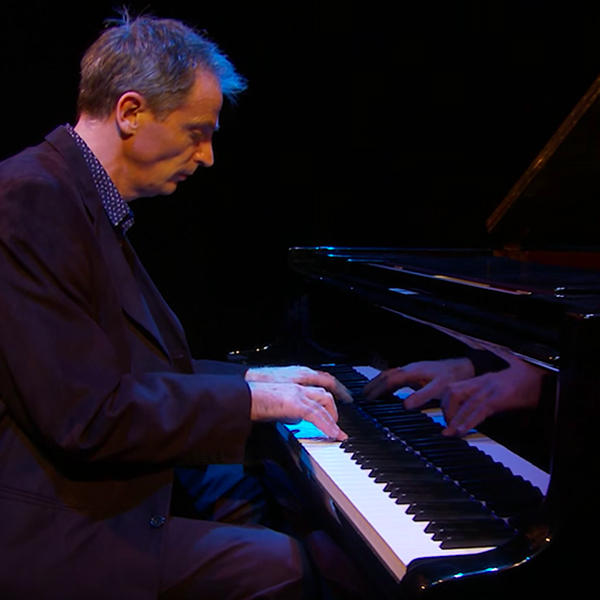 As an Associate of the Royal College of Music, with over thirty years of teaching experience, including GCSE and A level, Simon is able to offer piano tuition up to grade VIII standard along with workshops and jazz tuition to groups and individuals of any age. This can take the form of a ‘stand-alone’ event or form part of a package including a concert/performance. 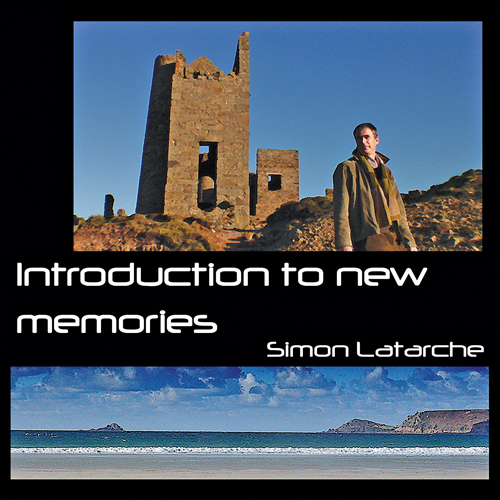 Simon Latarche is an associate of the Royal College of Music, Simon has been involved in promoting music throughout Devon and Cornwall as both an educator and performer for the past twenty years. 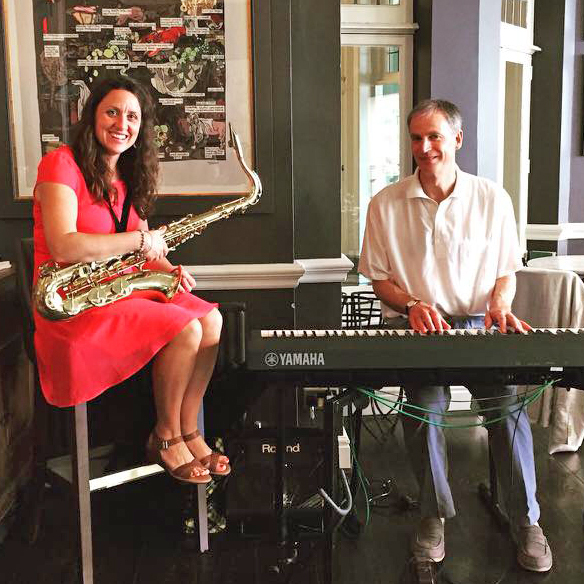 Equally at home in all music genres, Simon’s first love is Jazz. 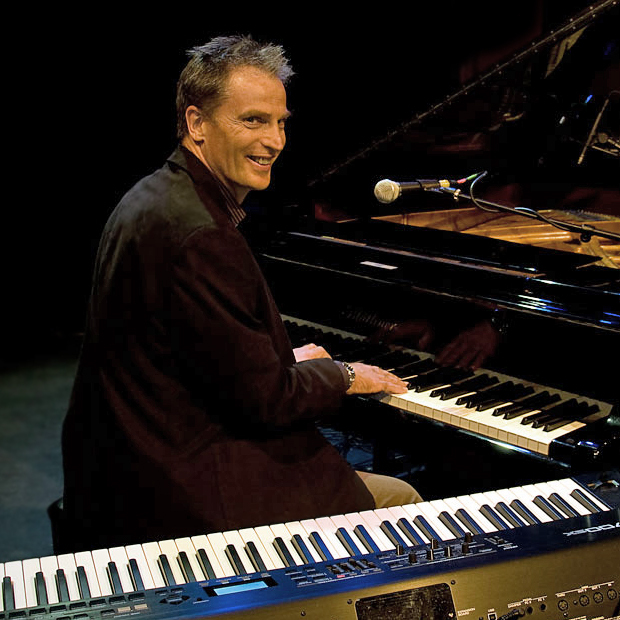 As a soloist or leader of various ensembles, he has performed at a number of Jazz festivals and venues across the South West. 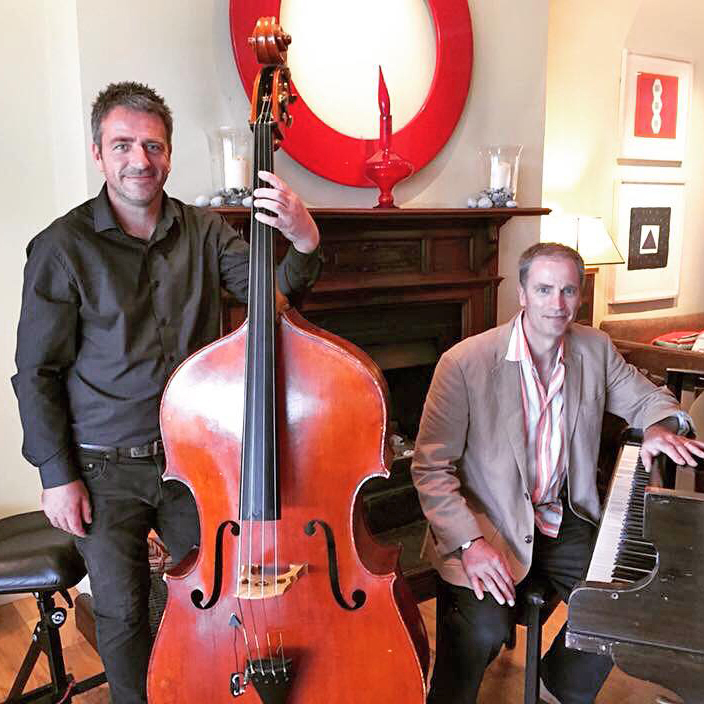 As a solo artist Simon is able to provide a large repertoire of Jazz Standards in Ballad, Bossa Nova and Mainstream Swing styles, whilst also being an accomplished classical player. 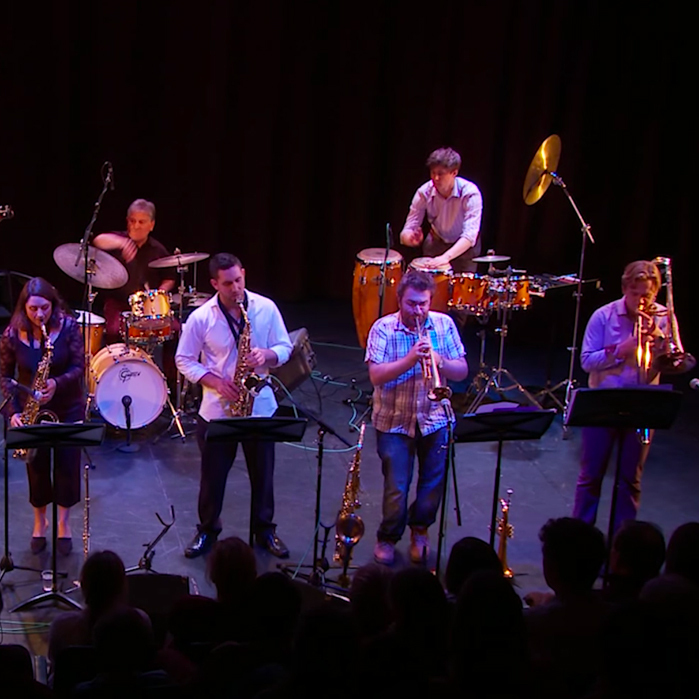 In a similar vein, Simon can offer a wide variety of ensembles ranging from duets up to seven piece groups, incorporating vocalist, saxophone, trumpet, guitar, double bass and drums. 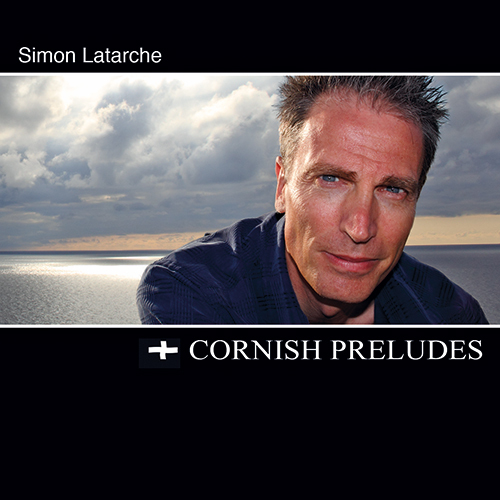 You can enjoy listening to Simon Latarche on CD, just click on any of the CD’s featured. 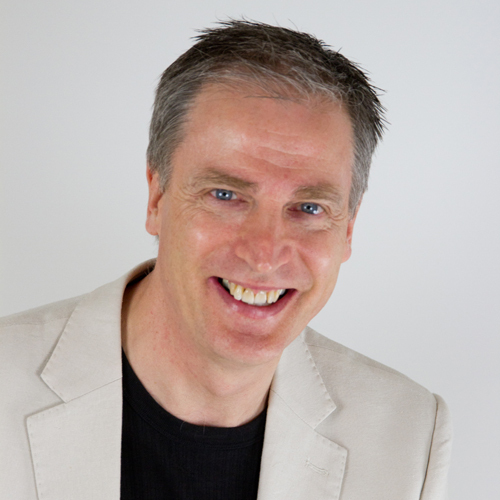 Why not sign up for my monthly newsletter? We will never sell your data and we promise to keep your details safe and secure. 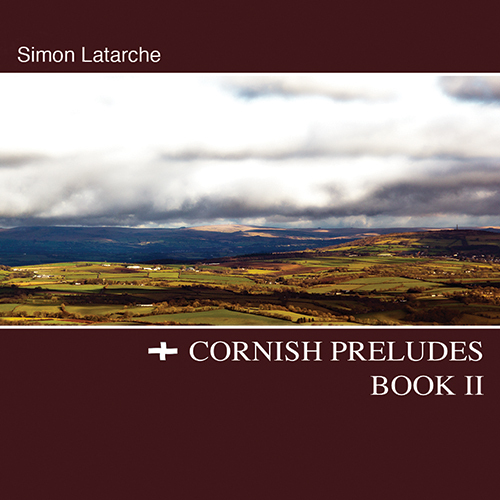 Send now if you agree for Simon Latarche to contact you via email news. You can opt out at any time if you now longer wish to receive the newsletter.